Robinsons Land Corporation (RLC) was recently named the Best Residential Developer in Southeast Asia at the Dot Property Southeast Asia Awards 2018. Founded in 2016 by the Dot Property Group, a digital media company operating in several countries across Asia, the Dot Property Awards recognizes the region’s leading real estate companies. In the Southeast Asia category, property firms from Indonesia, Thailand, Vietnam, and the Philippines competed for the 27 major honors at stake. 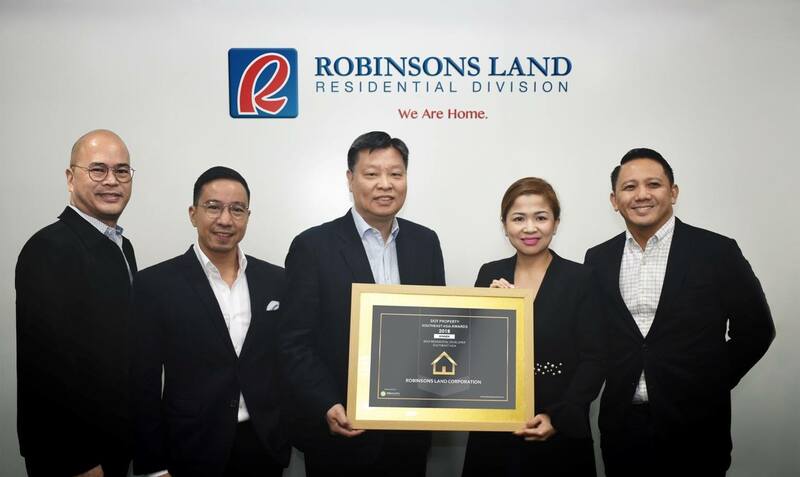 Congratulations to all investors of any Robinsons Land development and to the management team of RLC. 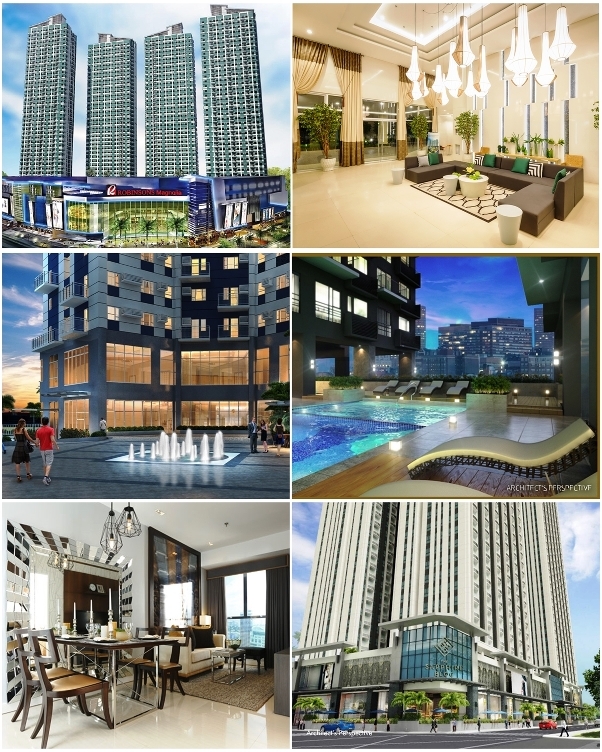 - Also available are move-in ready projects in New Manila, Quezon City, Bonifacio Global City Taguig, Manggahan Pasig City, Annapolis Greenhills, Pioneer Mandaluyong City, Merville Paranaque City, and Ortigas Center Pasig.